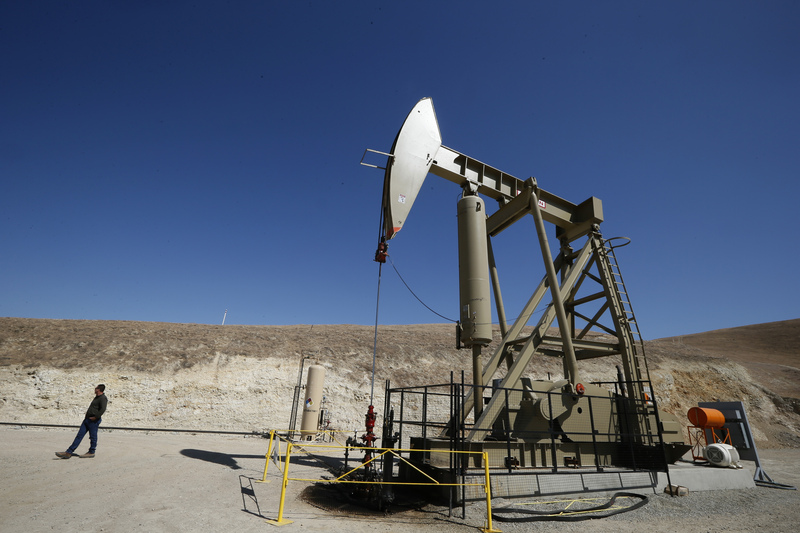 The number of million-dollar earners in oil-rich North Dakota has almost doubled in a year. Average incomes are booming, too. Such wealth makes it easier to brush aside ecological worries over fracking. But smart policy doesn’t need to choose between regulation and profit. The number of taxpayers reporting income of over $1 million almost doubled in North Dakota last year, according to officials in the state. In total 1,126 people reported a seven-figure income in the state in 2012, up from 634 in the previous year, the state’s tax commission revealed on Nov. 20. The average income of state residents climbed 22 percent over the year to $74,221. Since 2006 the average gross adjusted income has climbed by 71 percent.